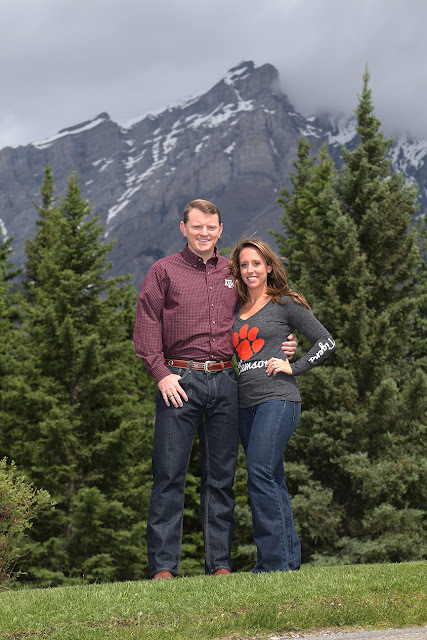 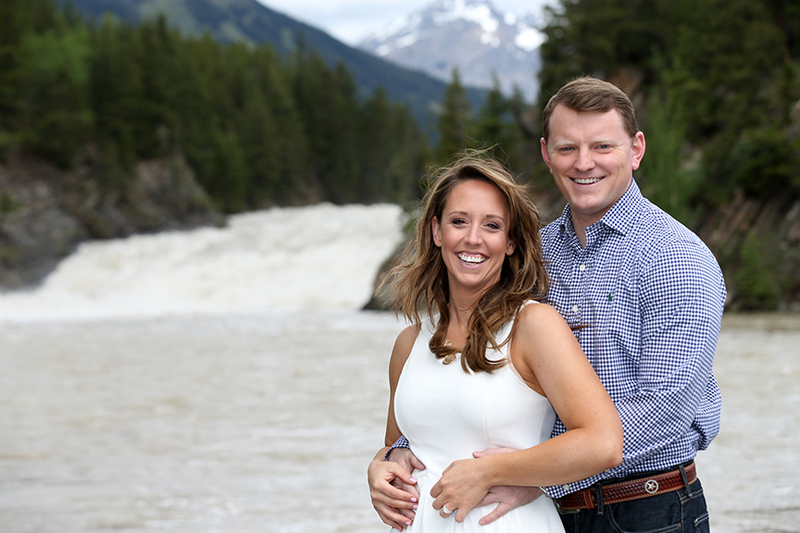 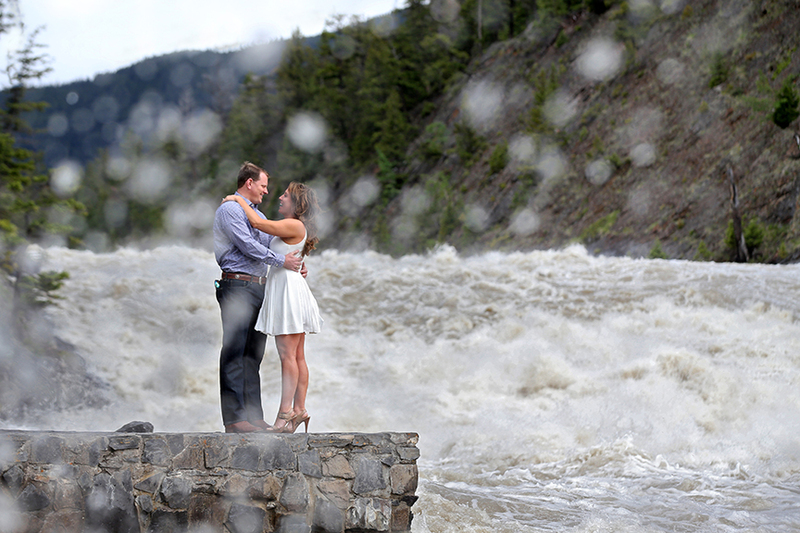 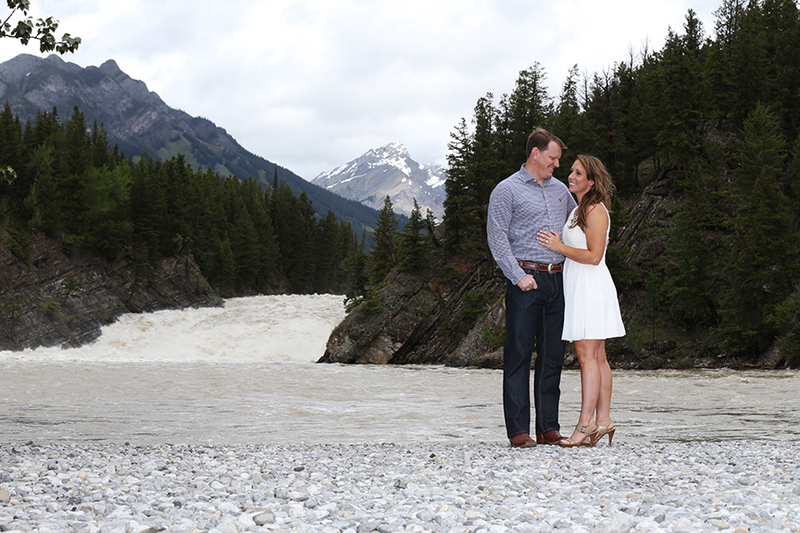 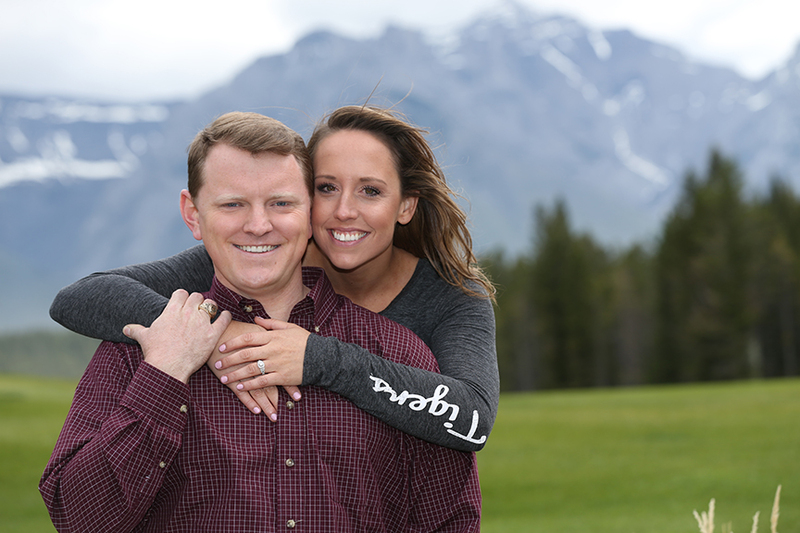 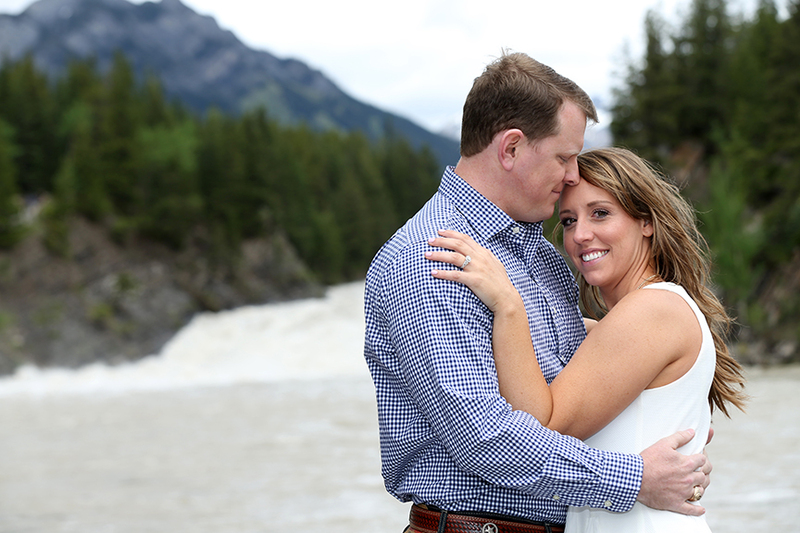 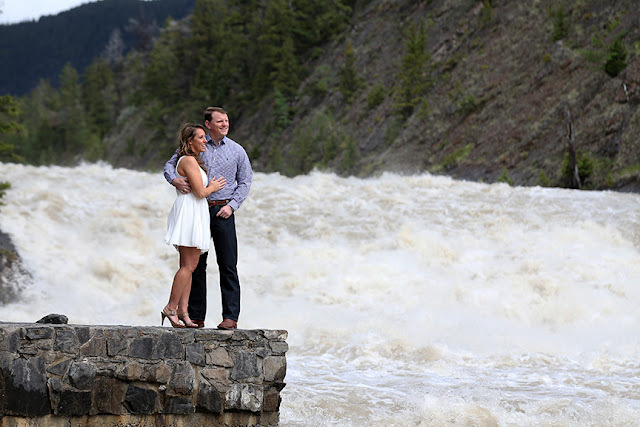 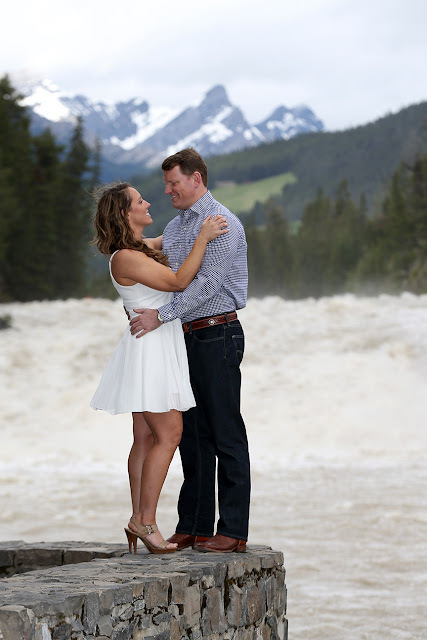 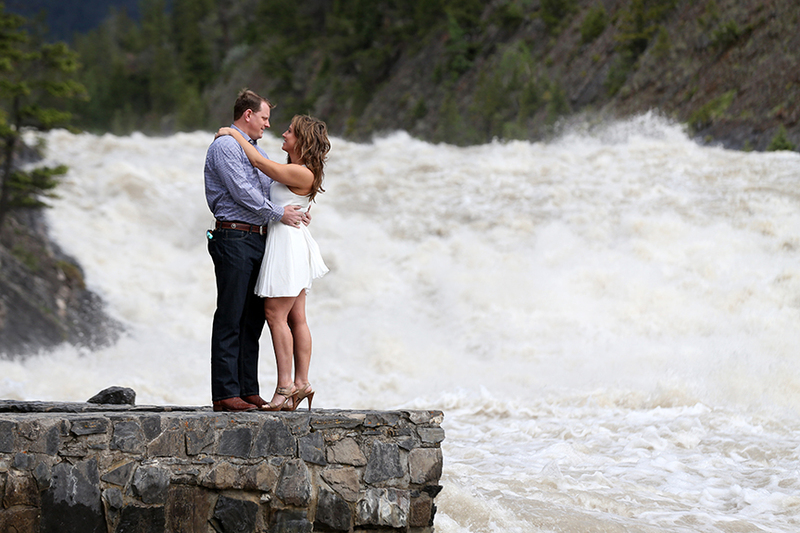 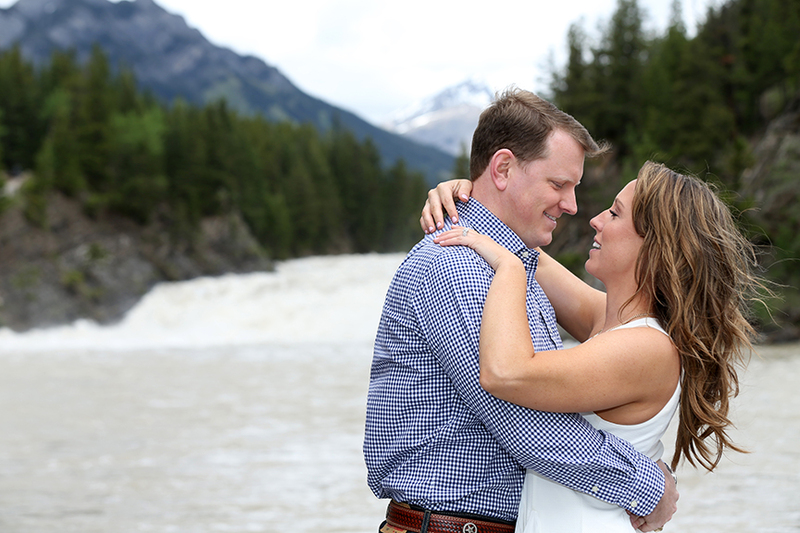 C & M came all the way from Sugar Land Texas to enjoy a vacation in the mountains and have some spectacular Canadian Rocky Mountain engagement portraits taken too. wedding day and learn to relax in front of the camera, it is kind of a 'warm up' for the big day. 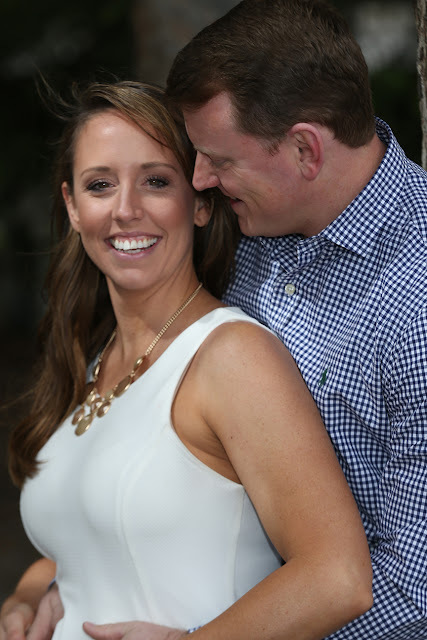 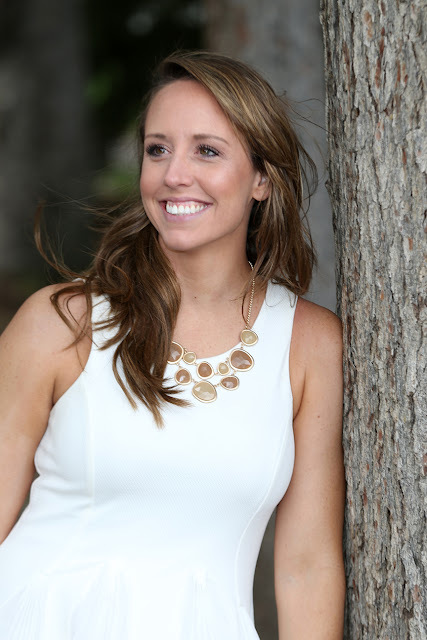 It is also a great way to get familiar with your photographer and have some fun. 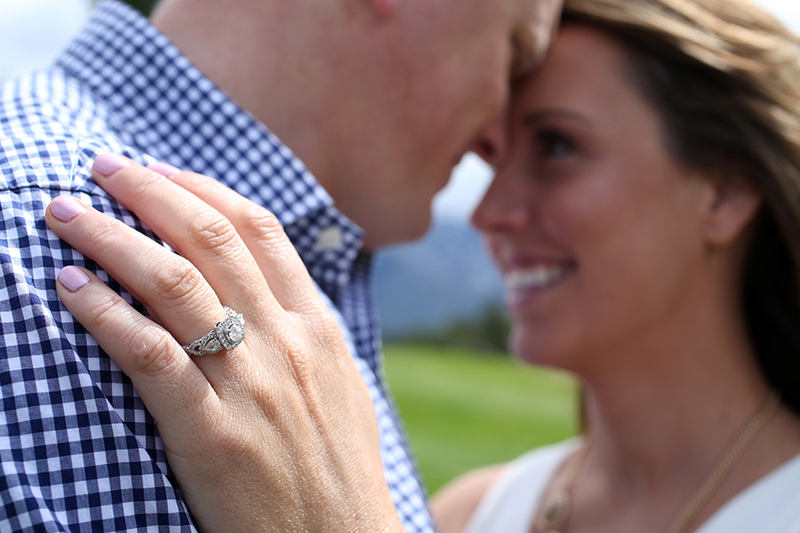 Congratulations to M & C on your engagement! 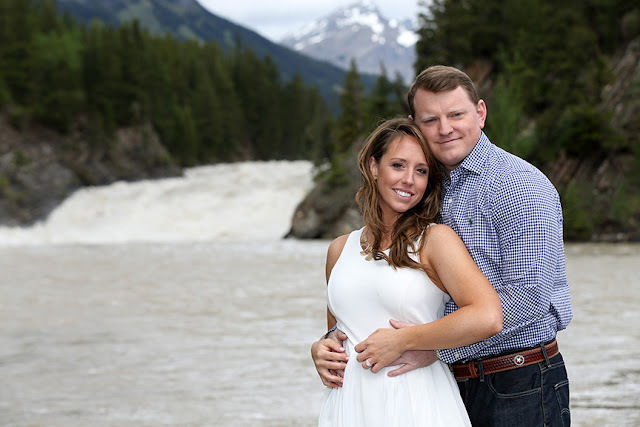 Wishing you all the best on your wedding day. 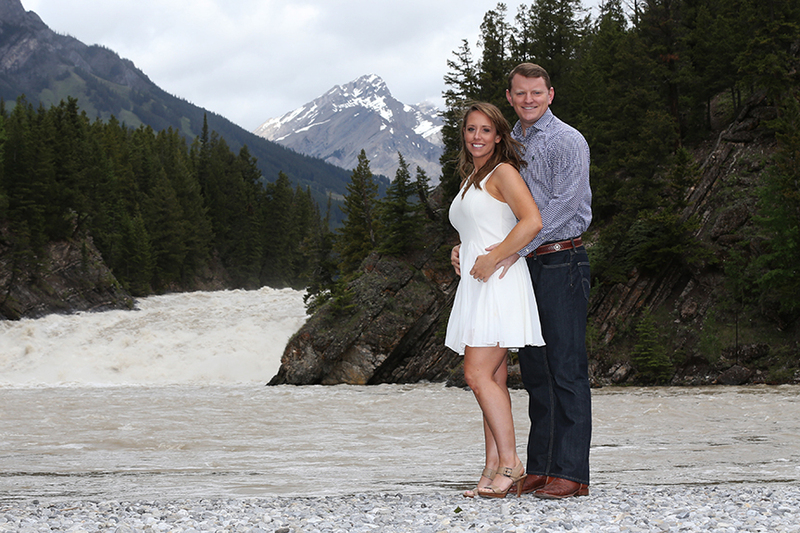 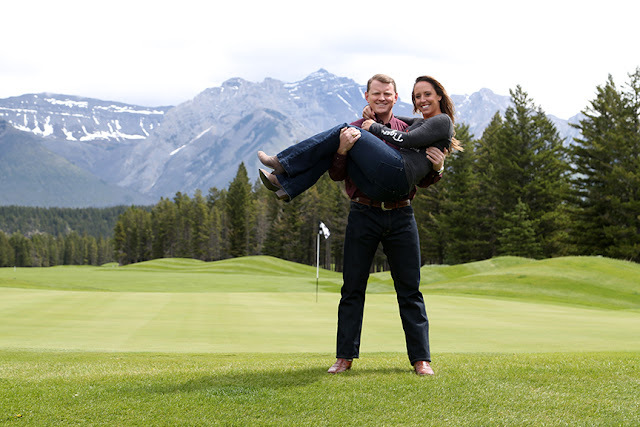 Canadian Rocky Mountain Portraits taken, be sure to contact us.